procedures that can be performed on the human body. as refresh the delicate skin we rely on to exhibit the best, brightest and most beautiful ‘us’ possible. If you reside in or are a guest in or around the Scottsdale or Phoenix Arizona, and Southern California*** areas, then we have you and you're mobile facial covered. A Magic Touch has 8 licensed, insured and highly experienced estheticians on staff and available to provide spa-quality outcall, in-home and on-site mobile facial treatments for both men and women that are tailored to your specific needs. Consultation is included for facial and spa facial techniques. 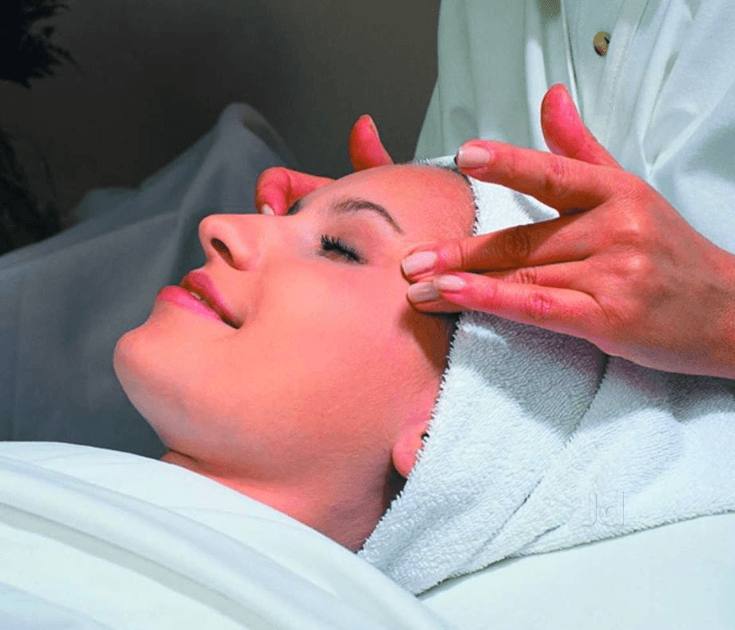 Our experts can focus on European facials, sensitive skin facials, anti-aging facials, and pregnancy facials. 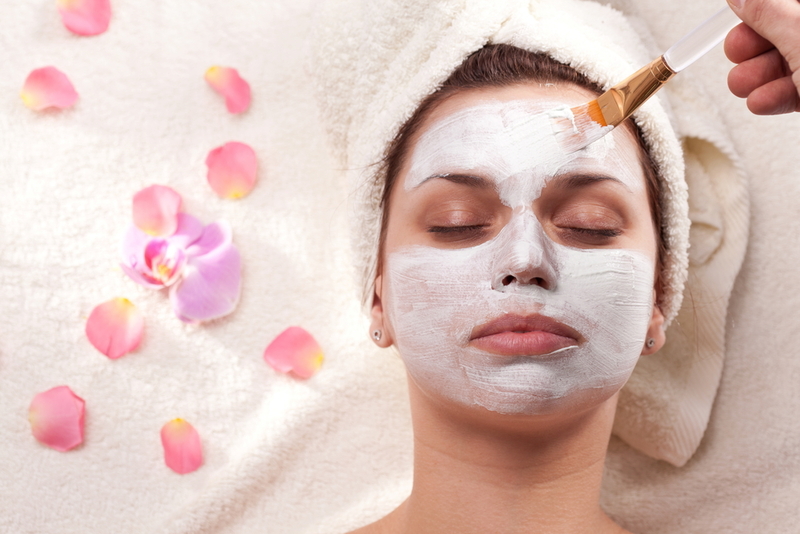 Each mobile facial session includes cleansing, toning, exfoliation, and a message. Having a mobile facial in your home, at your office or in your hotel suite is relaxing, refreshing, rejuvenating, and also a comfortably private way to pamper yourself in the sanctity and security of your own personal space. The Ultimate Facial is a 45 Minute Treatment additional Mobile facial treatments are also the perfect mobile facial to add with any gathering of family and friends—including slumber parties, bachelorette and even bachelor parties, girl’s nights in, women's’ retreats…and of course our onsite estheticians bring all of the professional equipment necessary for a fully comprehensive and full-service resort-style spa treatment experience. In addition, you can also combine other therapy and treatment services such as massages, manicures, pedicures, personal chef or event catering, and even live music to make your spa day an into completely unforgettable and one-of-a-kind package experience! If you reside in, around, or are visiting the Scottsdale and Phoenix Arizona, or Southern California*** areas, please give us a call to schedule a personalized outcall or on-site facial appointment at your home, office or hotel suite today!